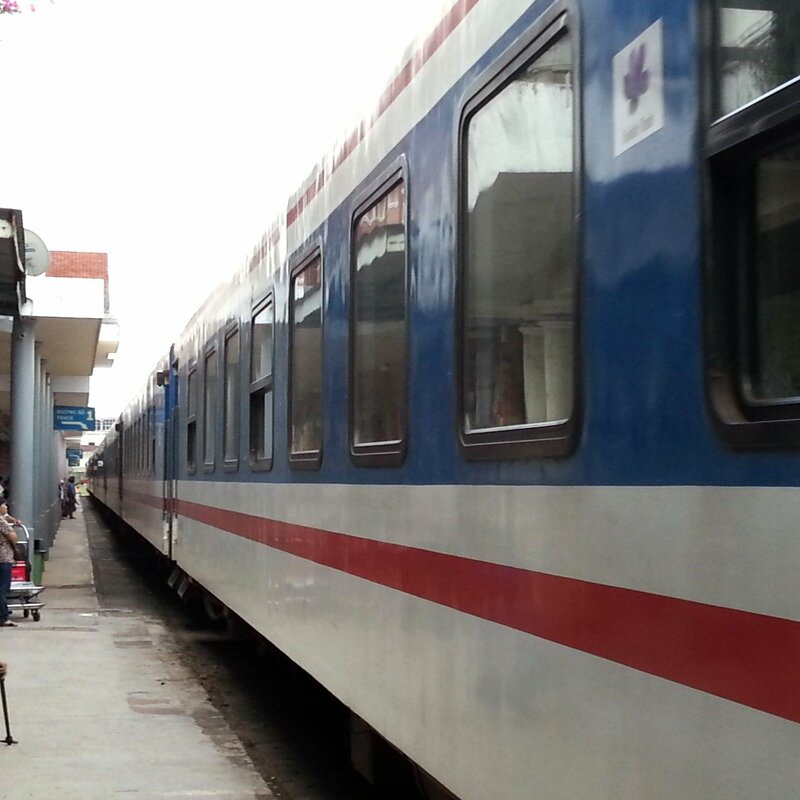 Trains from Nha Trang to Sai Gon get busy at the weekends, particularly on Sundays, during the high season for tourism in the seaside resort with people returning to Sai Gon to work or go to school on the following Monday. We recommend booking in advance during the months of February, March, and April if you want to secure one of the better seats on a train from Nha Trang to Sai Gon. 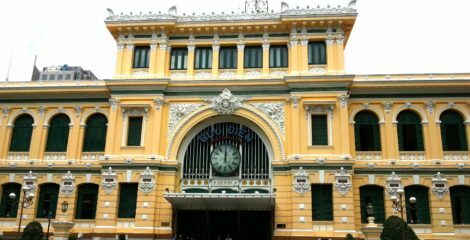 There are 11 direct train services a day from Nha Trang to Sai Gon (also known as Ho Chi Minh City). The fastest train is Train #SE3 departing from Nha Trang at 22.15 and scheduled to arrive 7 hours 05 minutes later at 05:20 the next day. The slowest train is Train #SNT1 which departs at 20:05 is scheduled to arrive the next day in Sai Gon 9 hours 18 minutes later at 05:23. Sai Gon, formally known as Ho Chi Minh city, is Vietnam’s largest city but not is capital city which is Ha Noi. Sai Gon is a sprawling metropolis with a population that is estimated as being between 7.5 and 8.5 million, although that the precise number is difficult to estimate as the last official census of the population was carried out in 2009. Sai Gon began as a smaller settlement known as Prey Nokor sited within a forest which covered much of the area where the city is now located. Historians generally agree that the original settlers of the city where the Khmer people who also inhabited much of Cambodia, famously constructing the ancient city of Angkor Wat. City Hall: A beautiful building dating back to the French colonial rule now renamed as the People’s Committee Hall. Notre Dame Cathedral: City centre Catholic church built by the French colonialists. Quan Am Pagoda: The oldest pagoda in the city. Saigon Opera House: Ornate opera house built by the French invaders. Cu Chi Tunnels: Tunnel system under Ho Chi Minh city used by the North Vietnam forces during the Vietnam War.